The Secret Diary of Steve Jobs : Remember that big Google-Yelp rumor? 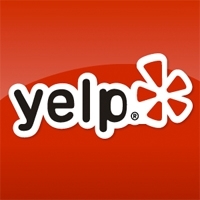 Remember that big Google-Yelp rumor? Well, you can stick a big fork in it. Guess half a billion wasn’t quite good enough. » Could Apple iPhone dump Google for Bing?